People seeking residential treatment for drug addiction on the southern Kenai Peninsula currently need to leave their communities to receive services. But that could change. A faith-based provider from the Matanuska-Susitna Valley wants to start a men’s treatment facility in Homer. With a little help from the state, the City of Homer and other funders, the project could be off the ground by September. Homer’s opioid task force formed over a year ago. The group has focused on collecting community stories as way to demonstrate the need for treatment services in Homer. Their work caught the attention of Philip Licht, executive director of Set Free Alaska. Set Free is based near Palmer and Wasilla. It currently provides residential services for women as well as outpatient treatment for men and women. Licht told city council members Monday during a presentation that Set Free initially intended to bring outpatient and sober support services to the community. Set Free hopes to receive a $1.5 million state grant to start the 16-bed men’s program in Homer. Like the Mat-Su facility, the Homer program would also provide outpatient services to both men and women. 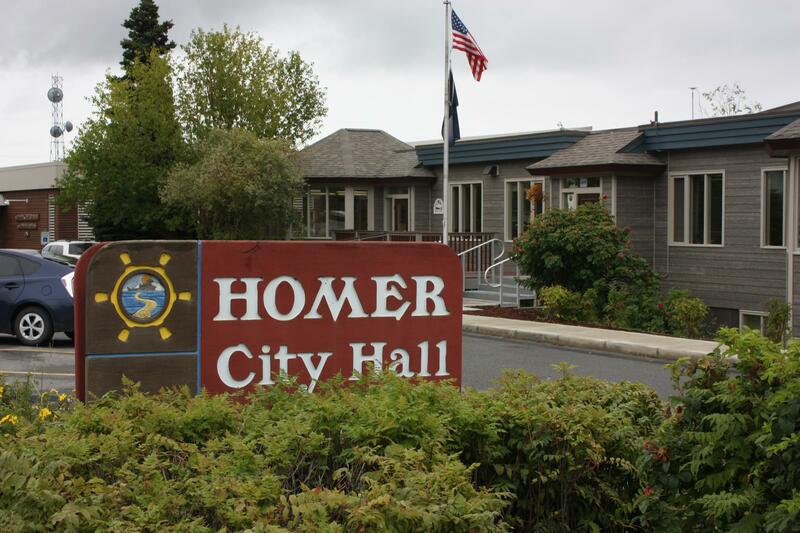 The Homer City Council is considering chipping in nearly $200,000 to get the $3.2 million project off the ground. Licht said the city’s contribution would boost Set Free’s chances of receiving state funding. Licht said there are others in the community that may be willing to provide financial support. Licht also addressed some concerns Monday, namely whether Set Free as a Christian-based organization would discriminate based upon its beliefs. He noted that the organization’s state-accreditation prohibits it from not serving individuals who don’t share the organization’s beliefs, and he said the Set Free would provide treatment to anyone regardless of that stipulation. “In the way that we serve them is through evidence-based, best-practice means, and we serve all individuals regardless of their belief system, regardless of their gender, age,” Licht added. Council member Caroline Venuti raised another concern about reaction from some community members to the facility’s tentative location downtown. “How are we going to address the people who come in and say, ‘but not in my backyard’? I already had one person ask me this,” she said. Every area resident who gave testimony Monday spoke in favor of the city providing financial support to Set Free, and others like council member Heath Smith argued that the opioid epidemic is already in the community’s backyard. “How are we ever going to wrap our arms around these people and limit the shame that is involved really with the deconstruction of life that comes with addiction if we’re not going to let them be wherever they need to be in a safe space?” Smith responded. Licht said Set Free’s Mat-Su facility faced similar questions when is started about 10 years ago. He explained that the organization eased fears by giving community members tours of the building and information about the services it planned to provide. The council unanimously voted to introduce an ordinance that would provide city funding for the treatment facility. The council will take a final vote on the measure at its next meeting in February. However, the city’s contribution is contingent on whether the state awards Set Free the grant that would pay for the bulk of the project. It hopes to hear back from the state in March. Those that have been touched by the opioid crisis in Homer say the community desperately needs more treatment services. That may just become a reality. Homer’s opioid task force has teamed up with a Matanuska-Susitna Valley provider to start a residential treatment facility for men downtown. About a year and a half ago, Mobilizing for Action through Planning and Partnerships started Homer’s opioid task force.